Looking for a trustworthy houseboat to stay on in Srinagar, Kashmir? 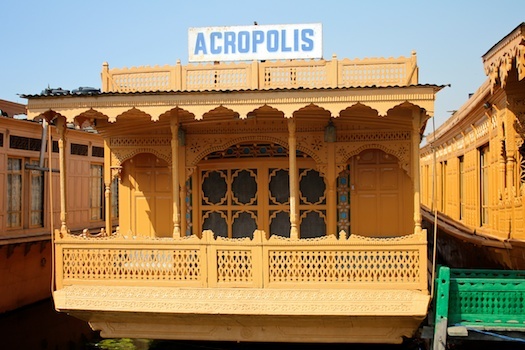 Acropolis Houseboat on Dal Lake is a reliable choice featuring traditional Kashmiri hospitality that will make you feel at home. The boat is managed by Rashid Badyari, whose family have been serving tourists on houseboats in Kashmir for three generations. The best way to make a houseboat booking or find out more info is to contact Rashid by phone at the number below. 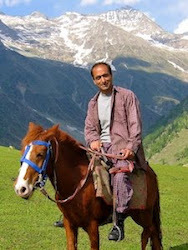 You can also try contacting Rashid by email.